Move in Ready. 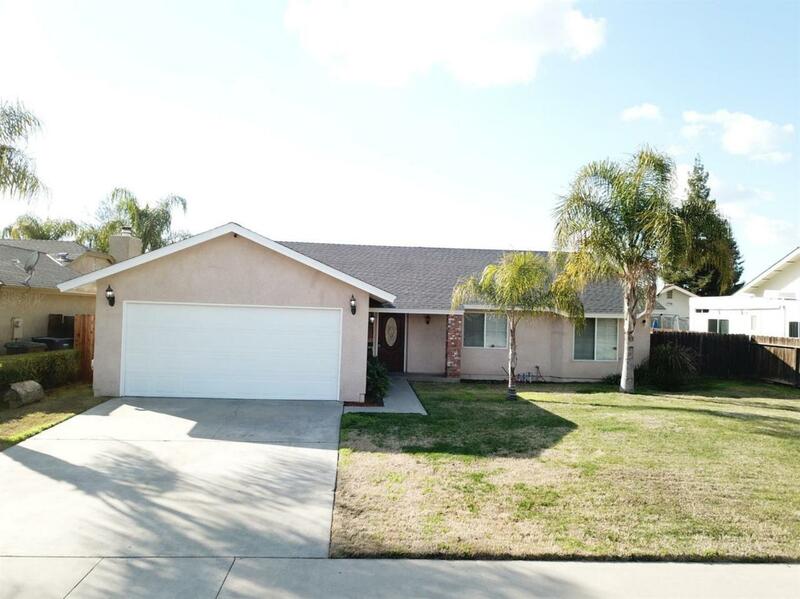 Valuable and exclusive location in Tulare. Located near the best of Tulare's amenities, including gym, restaurants, Del Lago and Live Oak parks, Tulare Outlets and Mission Valley Elementary. Absolutely a premium location, you cannot find another home in this market like this one. The property is private and has been remodeled inside and out, features a huge lot with RV parking space, indoor laundry, custom baseboards and upgraded granite coutertops. Also includes a wired camera security system and sprinkler system. The garage is oversized and is finished. With this home you will enjoy an established neighborhood. Listing provided courtesy of John Montes of Bloom Group, Inc..